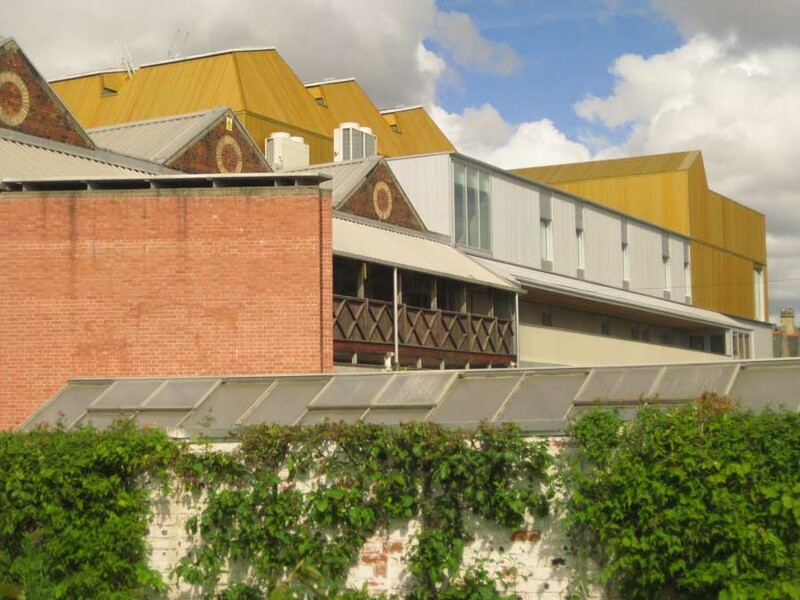 Plans granted for Cooper Cromar Architects’ £100m redevelopment of former Scottish TV studios, Cowcaddens. Full planning permission granted by Glasgow City Council for IVG’s redevelopment into 96 flats, 500sqm retail & 30,000sqm office space following the Scottish TV’s Pacific Quay move. First project in UK outside London for German property giant IVG. Demolition work is underway. The two buildings range from 3-storeys on Cowcaddens Road to 10-storeys on Renfrew Street. 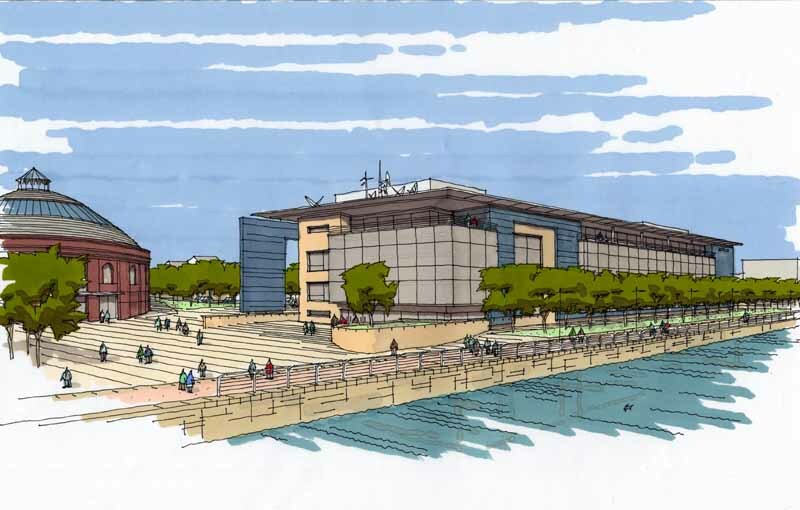 The commercial station was granted planning permission yesterday to build futuristic studios and offices next to the BBC on the south bank of the Clyde as soon as 2006. A huge glass and steel structure will stand next to the BBC Scotland HQ and other new developments just up river from the Glasgow Science Centre. The new building, which will have two state-of-the-art studios, will also serve as corporate headquarters for the station’s parent company, SMG. It will be built on a flood-proof plinth and have 60,000 square feet of offices. 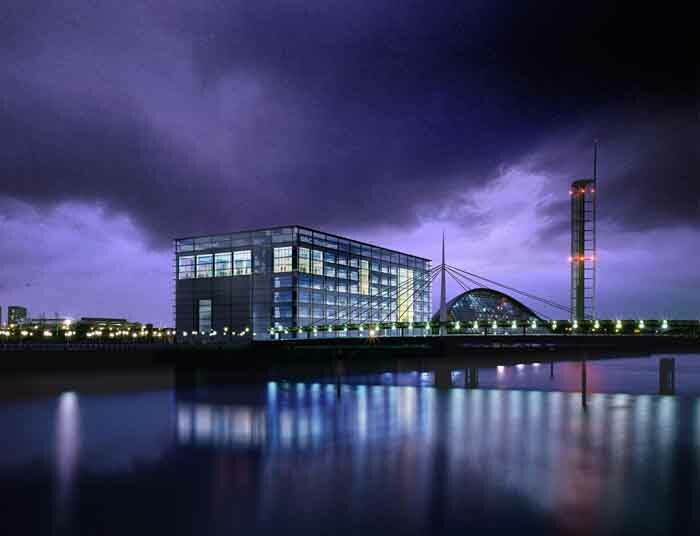 Pacific Quay was earmarked as a “media village” by Scottish Enterprise Glasgow, the city’s jobs and development quango. The BBC, and now Scottish TV and its sister companies, have committed themselves to act as anchors for the development. In the deal signed today with Pacific Quay Developments, Scottish TV has secured a 20 year lease on a four-storey building to be constructed at the Gateway site on Pacific Quay, immediately adjacent to the South Rotunda and the proposed bridge linking Pacific Quay with the city centre. Separately, Scottish TV has agreed to sell its Cowcaddens site to Aberdeen-based Scotia Homes, who plan to redevelop the site for mixed use. The Cowcaddens deal includes an area of the site owned by Glasgow City Council, who will receive a share of the sale proceeds from its sale. 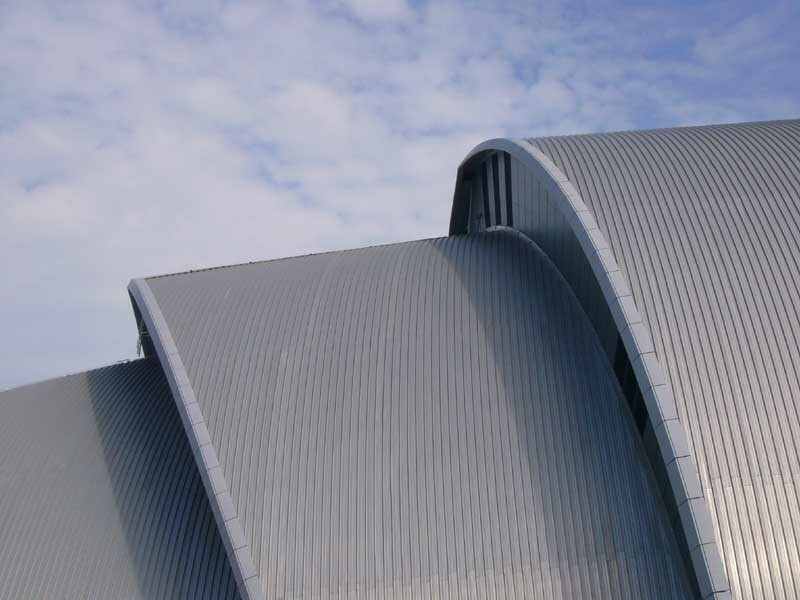 Work will start on Scottish TV’s new home at Pacific Quay, subject to planning permission, in the Autumn of 2004. The building will also house the corporate offices of Scottish TV’s parent company, SMG plc and the company expects to move into the 63,000 sq.ft. facility in Autumn, 2006. The new building will house state of the art studios, edit suites and transmission facilities as well as offices, dressing rooms and staff areas for the company’s 350 Glasgow-based staff in addition to significant numbers of freelance and contract staff. Scottish TV expects to invest approximately £20m in the fit-out of the building, creating one of the most modern television studios in Europe, mirroring that of its sister station, Grampian TV, in Aberdeen, which opened in June of 2003. Scottish Television looks set to quit its well-known Cowcaddens headquarters, after the parent company, SMG, embarked on a search for new premises.